Undoubtedly the most versatile and efficacious natural health substance yet discovered. Extensively scientifically researched and verified in the laboratory and epidermiologically (large-scale usage studies). 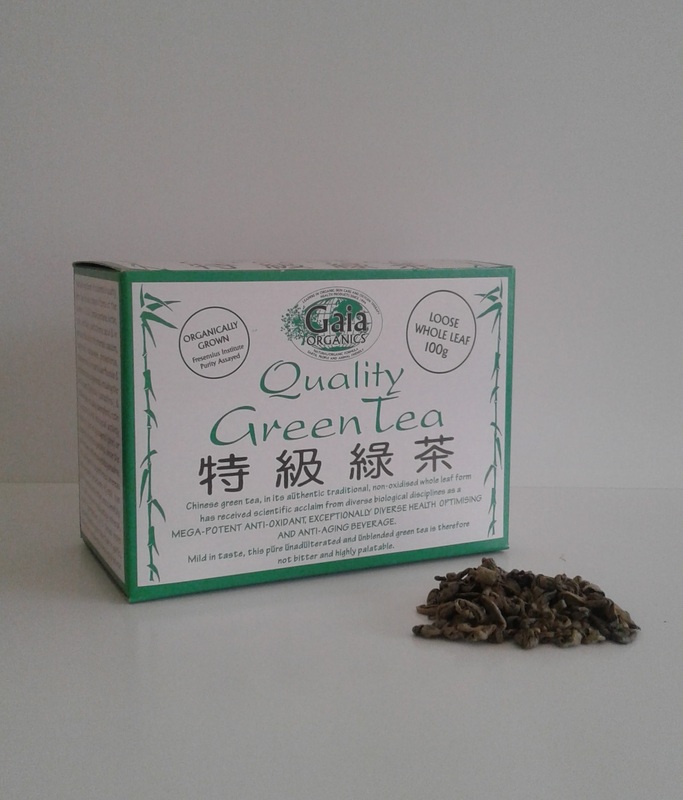 A recent Medline search revealed thousands of peer reviewed published scientific papers foccusing on green tea, more than any other health food, beverage or even herbal, nutritional or medicinal substance. 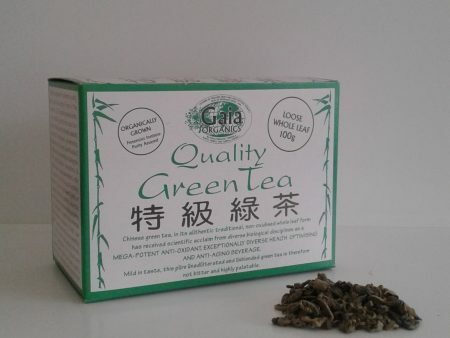 There is no other natural health substance or product anywhere in the world, known to be capable of competing for safety and efficacy, even regular commercial green tea, let alone our unique special ‘peasant grown, harvested and processed optimal health grade’. No medicinal claims are implied, but rather a broad review of the tremendous health optimizing potential hereof. Chinese green tea generally, let alone its authentic traditional peasant-grown whole-leaf form here, has received extensive scientific acclaim from diverse biological disciplines that on analysis of the voluminous research at hand can only briefly be accurately described as a “mega-potent anti-oxidant health optimizing anti-aging beverage”. Vindicating Gaia’s pioneering, arguably visionary, personal care applications nearly 2 decades ago, researchers have now stated: “Green tea can be used as a natural ingredient with excellent physiological functions for the human skin through cosmetic or food composition” (An B et al, Am J Clin Med, 33(4), 2005).